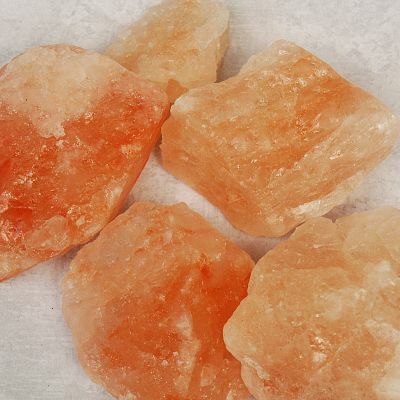 - Collection of rough natural Himalayan salt crystals has total weight of approximately 1/2 lb. Stones will vary in size and shape, but most are in the range of 1" to 2". 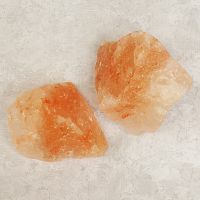 Salt excels when used for protection and purification. It dispels negative energies. Often it is used on wiccan altars to represent the element of Earth. Do you have any other questions about our Natural Himalayan Salt Chunks?